We live in a world where women challenge limitations, take down barriers, fight battles and yet are chastised for not making round rotis. 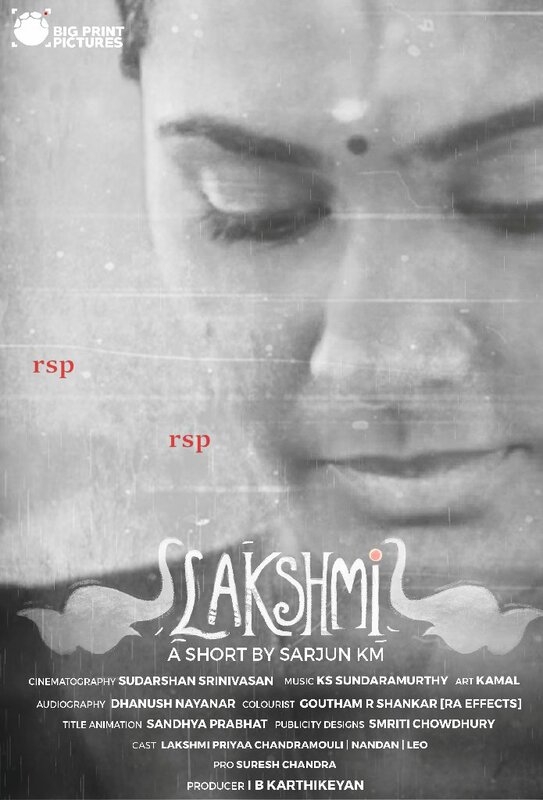 ‘Lakshmi’ is a Short film made, not in dedication to these women; but in acceptance of who they are in all their glory and what they go through in all its honesty. Director Sarjun KM’s ‘Lakshmi’ is the story of a woman, the kind of woman you see in crowded buses trying to save their sanity and yet reach office on time; the kind who sacrifice promotions to take care of their sons and move cities to be with their husbands. In the midst of an everyday life, one that is boring, uneventful, monotonous and lacks all semblance of love, a woman’s heart wavers to unchartered territory. Does she embrace where her heart has gone? Or does society get the better of her? This is Lakshmi. 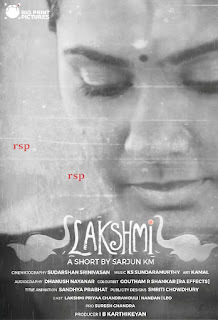 ‘Lakshmi’ was funded by Big Print Pictures under Mr. I B Karthikeyan. In a time where there’s a lot of scrutiny in even feature film production, Mr. Karthik gave complete creative and financial freedom to the team in executing the project the way it was scripted and conceived. It is to be noted that Big Print Pictures has already co-produced two films – Grahanam and Gemini Ganesanum Suruli Rajanum with another project 8 Thottakkal which is under Production now. 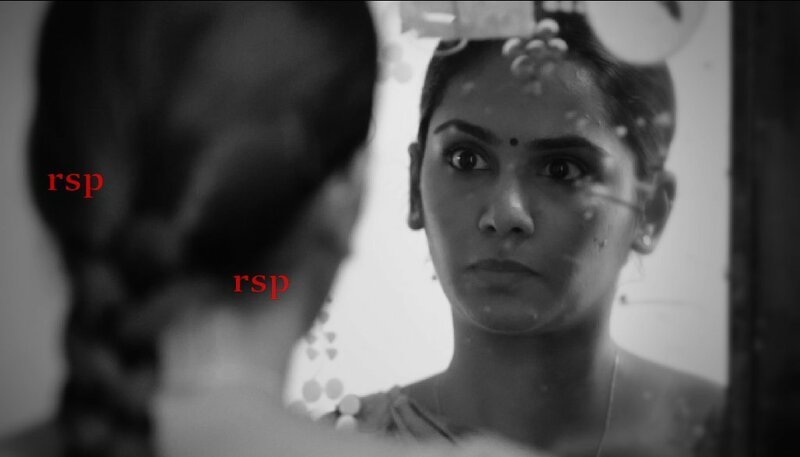 The uniqueness of Lakshmi are two things: One, the fact that the ideologies and theme of the short film are not commonly discussed ones and two, something like this cannot be made as a feature film anytime soon in Tamil cinema for the sheer fear of being called audacious by thought. 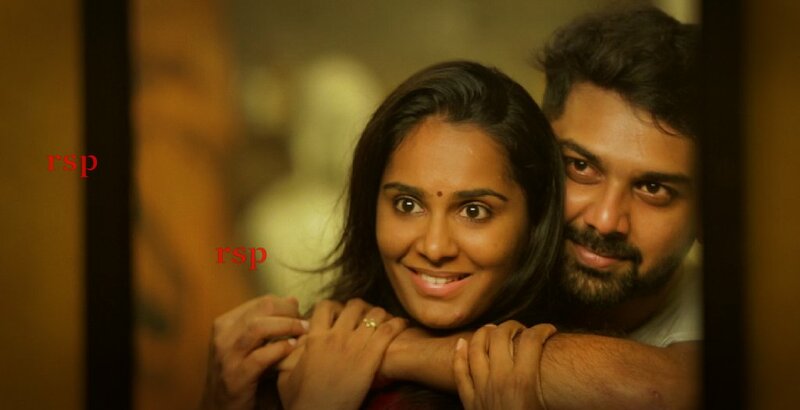 Lakshmi was not made as a Pilot film to showcase to Producers. Neither might it find a YouTube release. The short is being sent to Film Festivals – National and abroad with the hope of taking a piece of India in its raw and realistic form.